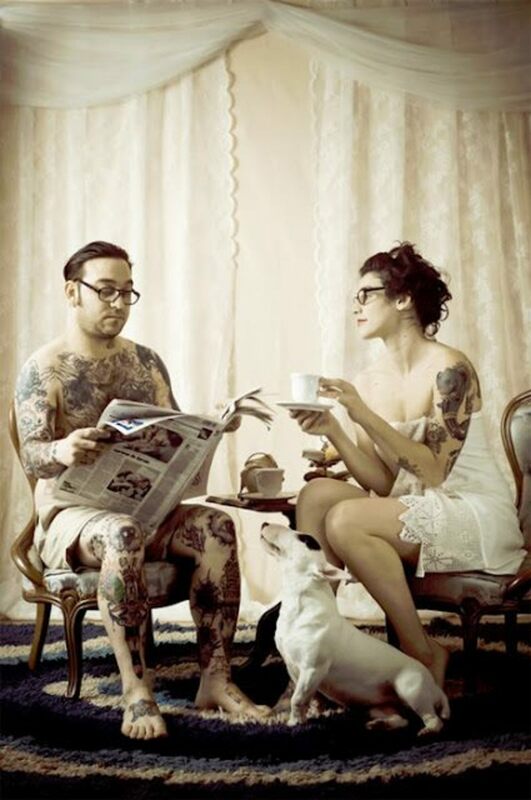 Tattoos are an expensive form of art to love. You can easily spend a small fortune, and you most likely did. So why would you not give your tattoo the best start it can get? Tattoo aftercare is about cleaning your tattoo and removing contaminates that could potentially cause an infection. Little to no aftercare can leave your tattoo dry and potentially susceptible to infections. The moment you leave the studio, need to begin looking after it immediately. During the first two hours, your body will secrete plasma and excess ink. This plasma, a blood by-product, contributes significantly towards the development of scabs. It must be washed off with an anti-bacterial wash. 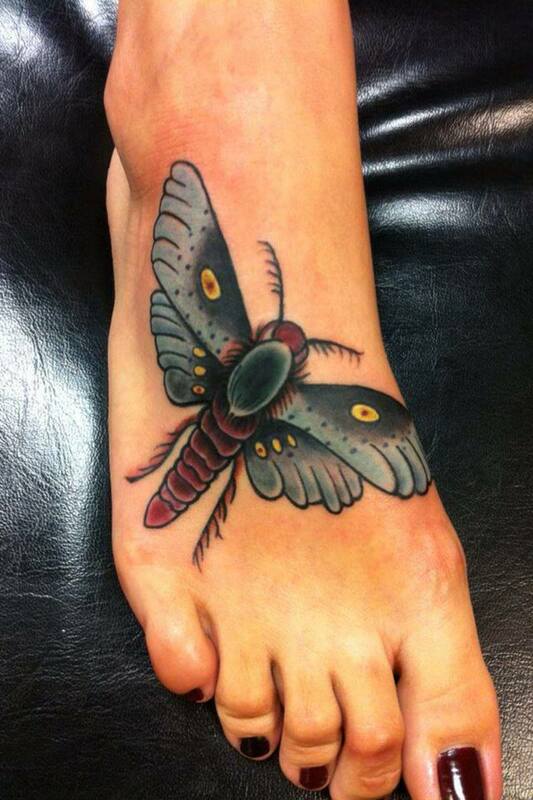 Looking after your tattoo correctly isn't a lengthy or complicated process, but it is a necessary one. All you need is a little knowledge of how it's done, some antibacterial wash, and some cream or lotion. For complete tattoo aftercare instructions, read on! Once your tattoo artist has finished, they will wash off any extra ink and blood with a soothing, cool liquid (typically sterilised water). Then, they'll liberally apply your aftercare cream and wrap it in either cling film or cheesecloth (also known as muslin cloth) to protect it during your journey home. Once you are home in a clean environment, within two hours, remove the cover they wrapped and secured with and wash your tattoo with warm running water. 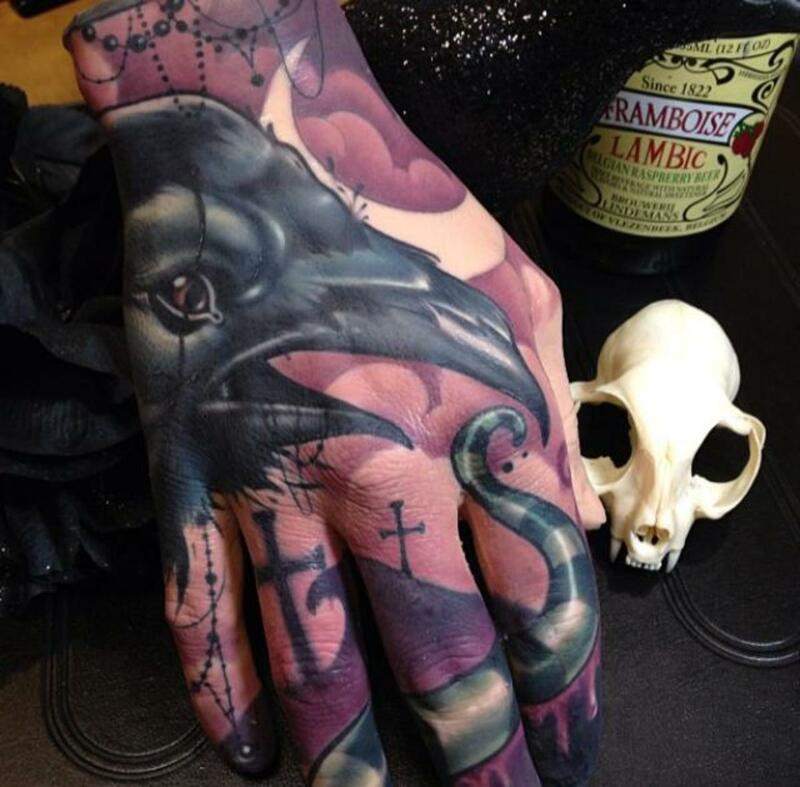 Using only your cupped palm, wash the entire tattoo using the foam for one minute. Keep your palm cupped and gently move your hand over your tattoo. Don't pull or drag on your skin during any stage. Pulling and dragging can cause the skin or scab to crack and possibly bleed. Any cracks in a healing wound can be painful and the potential for infection is high. There are many products on the market designed specifically for tattoo aftercare. A very well-known product, Bepanthen antiseptic cream, is not one of them. Bepanthen is not recommended for tattoo aftercare. It is intended to treat nappy rashes on a baby's bottom. Incorrect use can cause your tattoo to develop a marbled effect. If after reading the above you still decide to use Bepanthen, ensure that it is applied extremely sparingly and thoroughly rubbed into the skin. Tip: Take your own aftercare lotion with you to your tattoo session. That way your tattoo will only be exposed to the one brand. My top recommendation is the Tattoo AfterShock After Care Box Set. This premium pack will meet all your tattoo needs throughout its entire life. Definitely worth the investment to assist your tattoo in healing and keeping it looking fresh and bright. Vigorously shake the bottle of cleansing foam and squirt foam into your cupped palm. If you don't have cleansing foam, soap with little to no perfume is another option. Apply foam or soap directly onto your new tattoo, gently rinsing off all plasma, excess ink, and soap with your hand. Note: Do not use a washcloth or anything abrasive as it will rip apart your new tattoo. Your hand is perfectly shaped for the job. Gently pat your tattoo dry with a fresh, clean towel with minimum fluff. Fluffy towels can shed tiny pieces of cotton that can remain unseen in the tattoo, which can cause an infection. Allow your tattoo completely air dry in a clean environment. This should take 45 minutes to one hour. Sparingly apply aftercare cream or balm, covering the entire tattoo. Gently rub lotion into the skin. 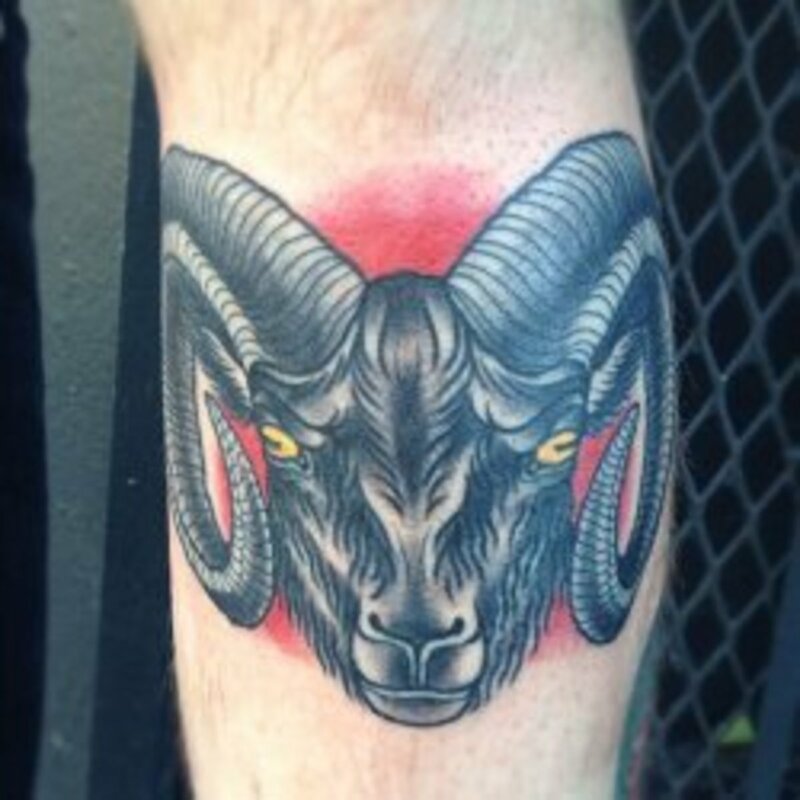 Do not apply it to any scabs or areas that are very moist within the tattoo. Wipe off any extra cream. Repeat washing and applying aftercare cream approximately two to three times a day, for the first three to five days. Slowly reduce washing your tattoo around the fourth to fifth day. You only need to wash it when you shower. Continue applying cream or balm, thoroughly rubbing it in. It is not uncommon for a healing tattoo to develop light flaking and peeling of the top layer of skin. It is fine to apply tattoo aftercare cream to this healing skin. Note: Immediately discontinue any cream, balm, foam, and lotions that cause irritation, cause a rash, excessive discomfort, or heat. If you suspect infection, go directly to your doctor. They will prescribe an antibiotic or steroid to help clear the infection and assist your healing tattoo. 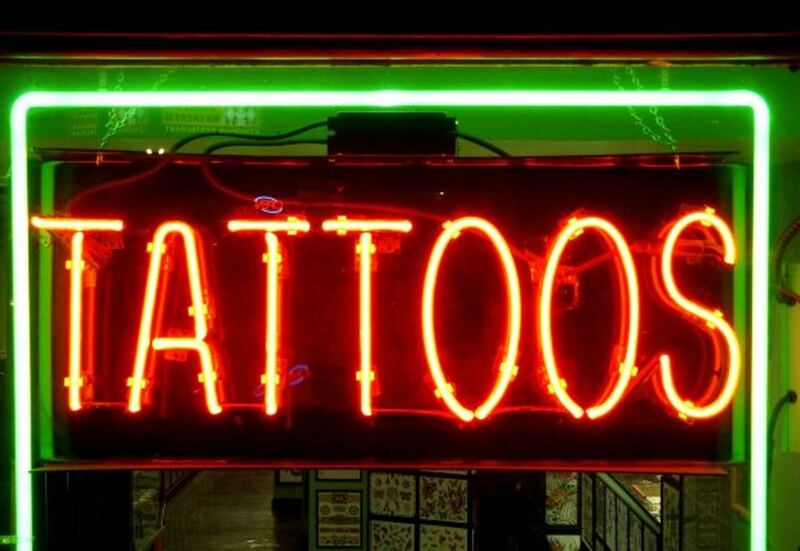 Your new tattoo may also start developing scabs. This will start to happen at around the five to seven-day mark. A tattoo is meant to flake and peel while it sheds its top layer of skin. Large, layered scabs are not normal and require particular care. Scabs, whatever their size, need to dry out, lift, and crumble off your tattoo naturally. Prematurely removing a scab (picking it off) can damage a tattoo, so never pick or scratch off scabs. Scabs should never have lotion rubbed into them. Your scabs can be washed, but they must air dry. After approximately one week, change your cream to a lotion. Lotions are generally lighter in consistency than a balm or cream. Also, always choose a lotion that contains sunscreen. Sun damages a tattoo quicker than anything else. You can also feel the sun burning through a tattoo if you don't wear an effective sunscreen lotion. Your tattoo, after it has completely healed, will only need one application of lotion a day. This should keep it fresh and moisturised and protect it from the sun's damaging rays. After a few weeks, you can stop doing all routine aftercare. Your tattoo will benefit from regular application of a body moisturising cream as well as the protection from a sunscreen. Any type of moisturiser can be used at this stage, as your tattoo should not be sensitive to perfumes or other chemicals. Try to choose a moisturiser that contains sunscreen, since the sun is the main factor in tattoos aging too quickly. Have you ever had a tattoo that didn't heal well? Yes, that's why I am here. I don't want to damage another tattoo! No. I don't usually look after my tattoos and they've healed fine. Do not use or wear abrasive materials. Do not use too much tattoo creams. If your tattoo begins to develop thick scabs, gently wash with soap and warm water. Only use your hand to wash.
Do not pick off scabs. Let them naturally lift and crumble off themselves. Everyone’s skin is different. How they heal is unique to them. 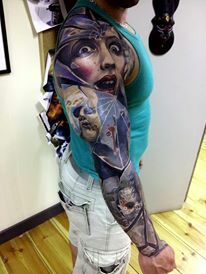 How your tattoo will turn out, is unique to you. 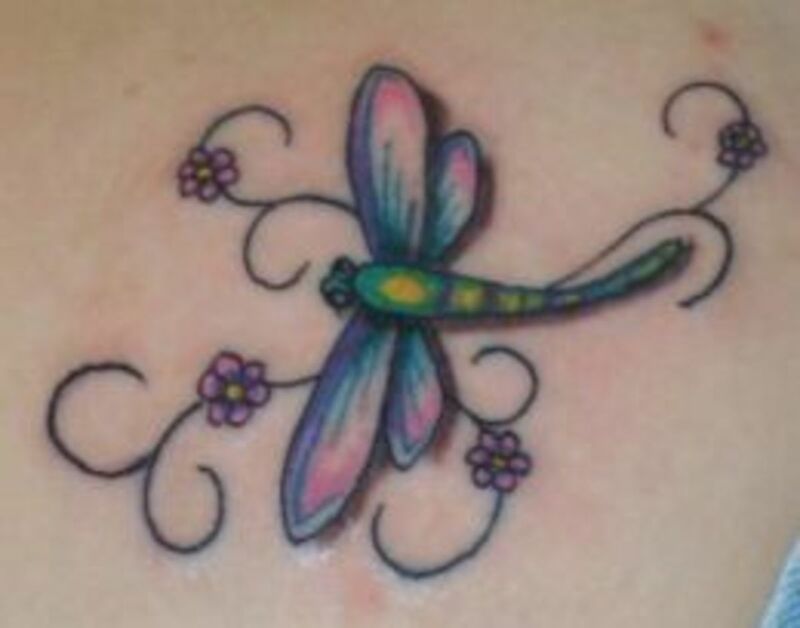 Remember, your tattoo will never appear as shiny and crisp as it did when it was freshly inked at the tattoo studio. 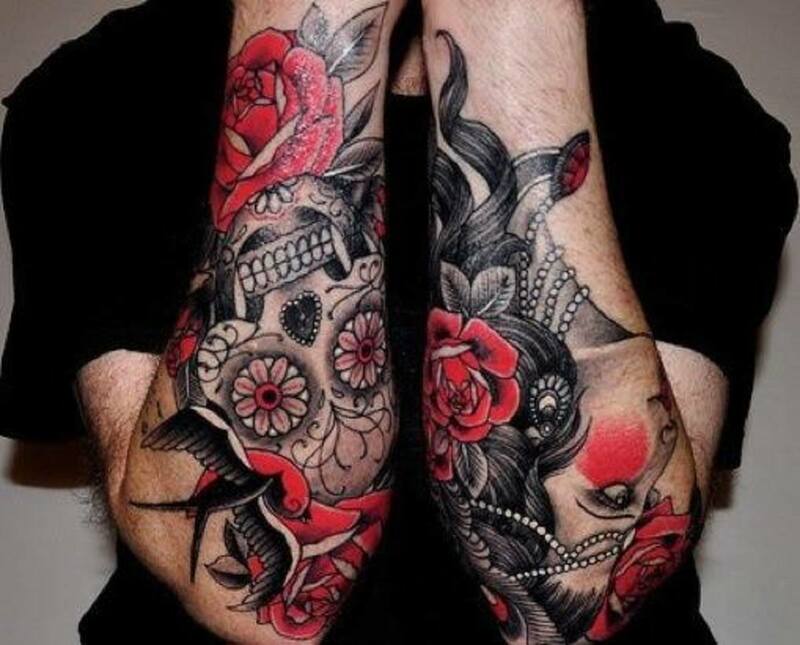 With appropriate and continued aftercare, especially sun protection, your tattoo will always look its best! Reviews of the Top 3, Best tattoo aftercare lotions available to help your new tattoo heal. Can you use b5 panthenol on a tattoo? 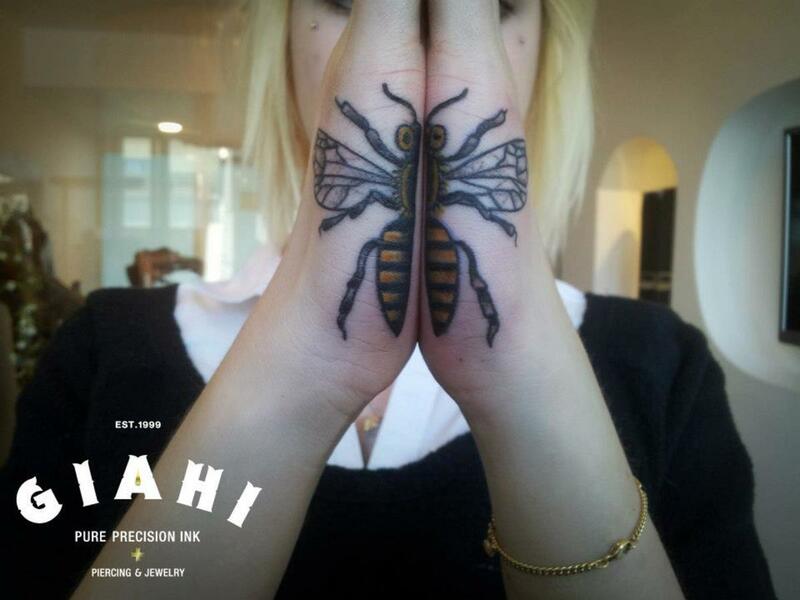 I used Bepanthen on all my tattoos as that was what my tattooist recommended and they have always healed perfectly. The only reason I searched what to use is because I thought I had enough at home but I didn't and my local shop is now closed til morning so wanted to see what I could use for tonight before buying more Bepanthen in the morning. What "expertise" do you have for not reccomending bepanthen? Most pages other than yours actually reccomend the use of it.